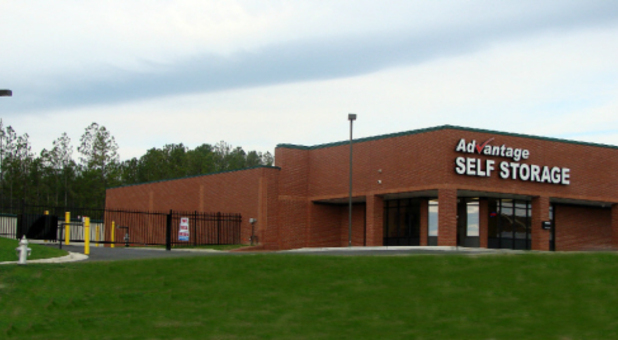 Whether you’re located in Chester, Chesterfield, Bellwood, or even Richmond, VA, Advantage Self Storage is just a short drive away. 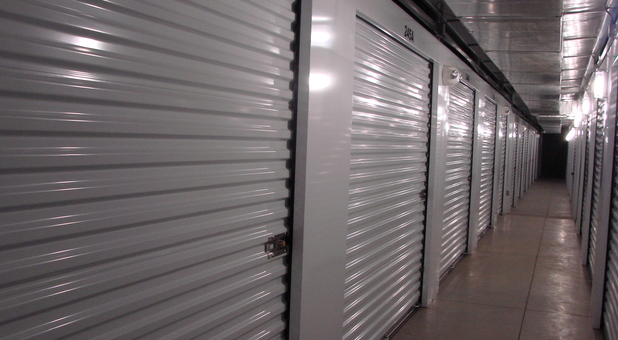 Let us provide you with your next storage unit for your home renovation, move, or decluttering project! You’ll find us at 7700 Advantage Storage Dr near Waffle House, Food Lion, and Bojangles. 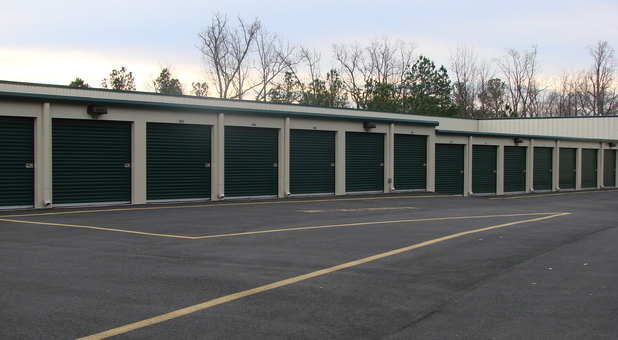 We’re eager to provide you with the highest quality storage you’ll find around. You need extra space. In fact, most people do… and most people also appreciate high quality and low prices when they’re looking for a place to store their belongings. That’s why we offer exactly that: high-quality storage units with features like climate control, drive-up access, and more, at prices perfectly suited to nearly any budget. 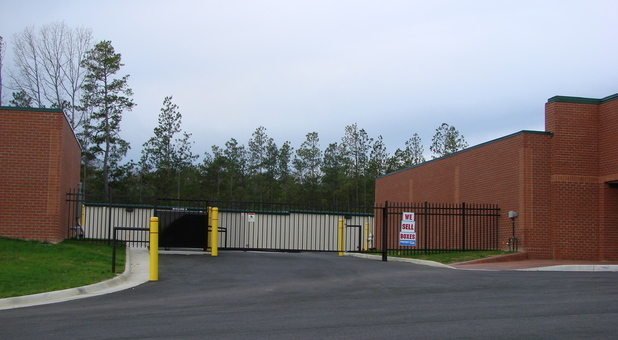 Our facility offers more than just storage units because we know that when you’re going through a life event that requires extra space, that’s usually not all you need. We offer moving truck rental, boxes and moving supplies available for purchase, handy move-in tools like dollies and handcarts that we’ll lend you to help you move in, and even parking spaces for your RV, boat, or other vehicle. We’re ready to make your life easier when you are - don’t hesitate! Contact us today!